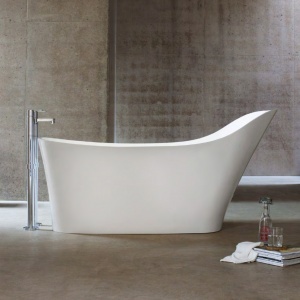 This bath has to be the ultimate place for relaxation. 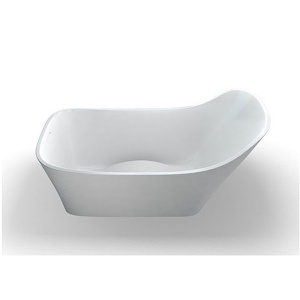 The Nebbia Clearwater bath has been moulded around the human body for the maximum feeling of comfort. 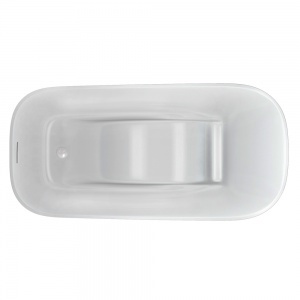 The smart use of the patented channels on the side of the bath allows the water to drain, without interfering with the ergonomic shape.